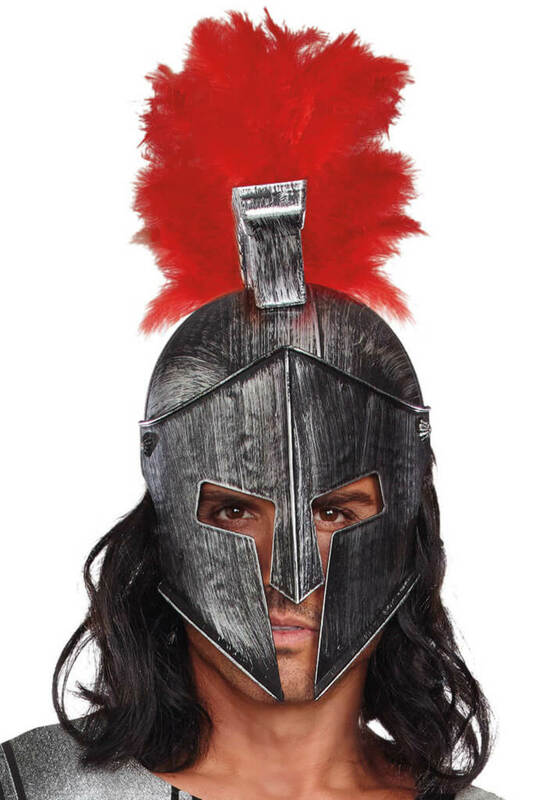 Authentic looking lightweight Roman gladiator helmet with feather trim. There are no reviews yet for Battle Beast Helmet. You can be the first to write one!